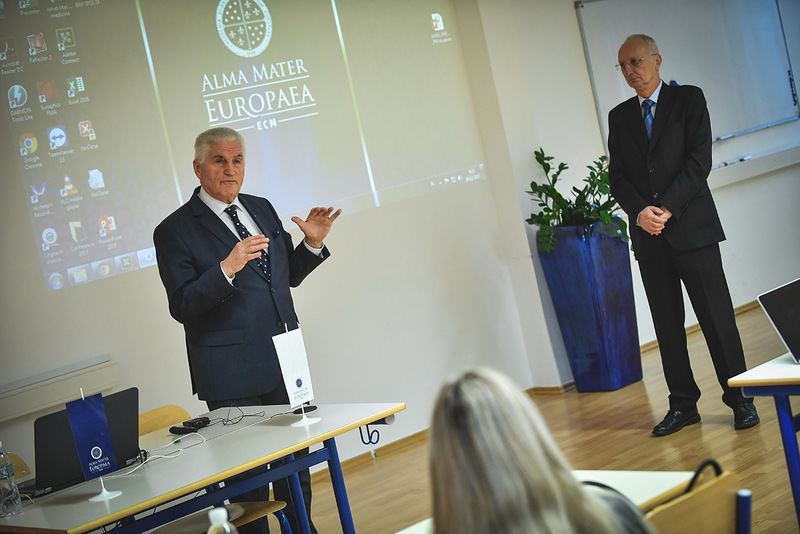 Alma Mater Europaea Doctor of Science in Project Management degree program offers a focused concentration in Project, Program and Portfolio Management. The study is offered as an option for professionals or researchers who want to improve their own competences up to the highest level of creative leadership. It mainly addresses the needs of the profession for the highest challenges in the area of project, program and portfolio management. 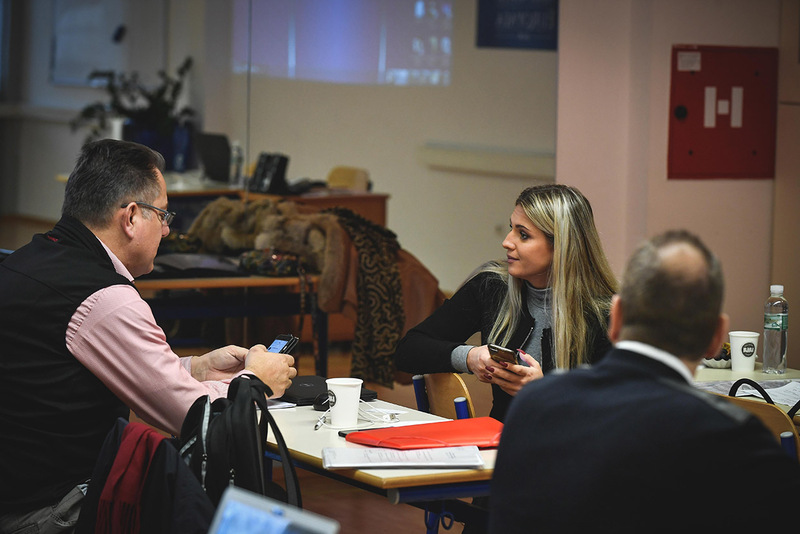 The target attendees are experts from central and South-East Europe, but the program, the staff and learning outcomes are recognized as an EU degree program, and therefore acknowledged globally. The program prepares students to think and act strategically, making positive contributions to the world of projects. It is focused primarily on top level project/ program / portfolio managers and executives in organizations where they implement the managed by projects model. The study program is also very much appropriate for public agency staff, consultants, academics and entrepreneurs. Young professionals are also welcome, if decided to develop their careers for challenging and management positions. 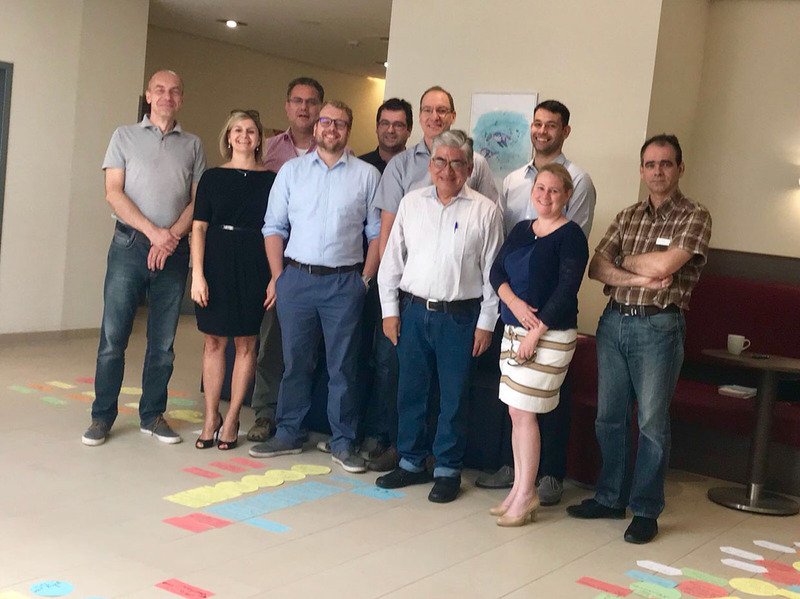 Professionals with a deepened understanding of project management – those who embody the profile of a graduate in the field – can bring about the development of both economic and non-economic sectors. 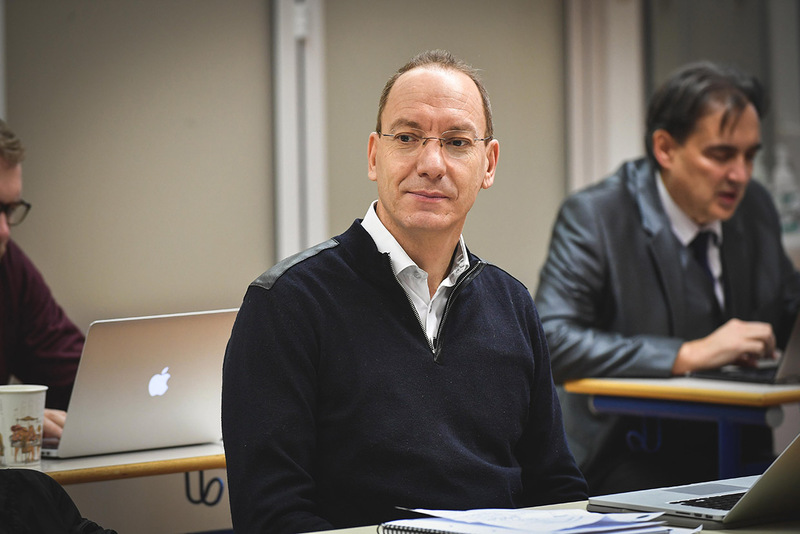 The doctoral study of project management is supported with modern informations technology and is performed in combination of live and recorded lectures, videoconferences, peer communication and adequately formatted electronic study material. Graduates of project management are eligible for employment in all sectors that implement projects, programs or portfolios. Within the economic sector, employment opportunities are mostly related to the management of large, complex projects, office or research work, as well as consulting work related to the establishment and execution of projects. Other employment opportunities can be found in public institutions and agencies, conducting project management for the governmental apparatus. 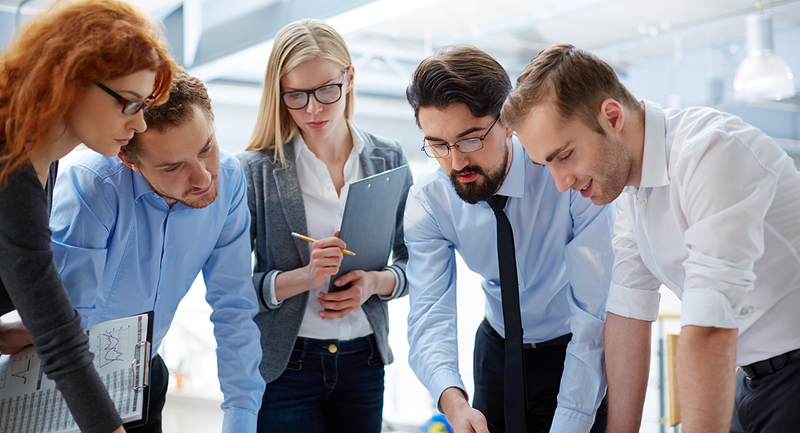 Graduating with a degree in project management qualifies our students to prepare, evaluate and control public projects. A rapidly increasing number, complexity and significance of projects, increased the demand for experts and researchers – persons who can utilize adequate methodology, for the advancement of the profession and project objectives alike. local and national administrations, where public projects are prepared and executed.